McDonald's brought the suit against Supermac's back in 2015, claiming the restaurant's name and menu items — such as the Mighty Mac burger — infringed on the Big Mac trademark. It's a big win for the little guy. Irish fast food chain Supermac's has won a trademark case against American burger giant McDonald's. 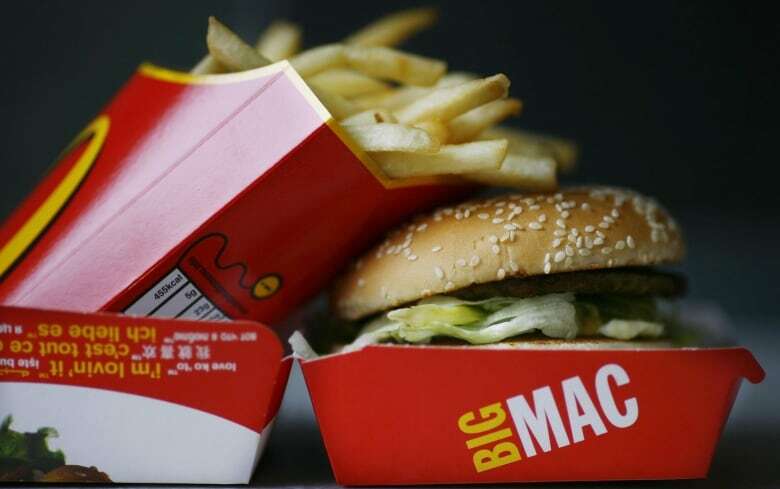 The ruling, issued by the European Union Intellectual Property Office, revokes all rights for the words "Big Mac" as they relate to goods or restaurants across the EU. "It was a landmark judgment because normally you don't expect the David vs. Goliath situation for the smaller party to win out," Pat McDonagh, founder and managing director of Supermac's, told As It Happens host Carol Off. McDonald's did not reply to a request for comment on the decision, which the company can still appeal. McDonald's brought a suit against Supermac's back in 2015, claiming the restaurant's name and menu items — such as the Mighty Mac burger — infringed on the Big Mac trademark. But Supermac's shot back in 2017, requesting the protections around the words "Big Mac" be revoked. "Let's be honest with you, I suppose it probably never would have happened had they not objected to our registration for the Supermac's trademark," McDonagh admitted. "The basis of their registration was that it would create some confusion with customers as to which restaurant they were in — even though we have a totally different logo, totally different decor, totally different food offering." The judgment revoked McDonald's registration of the trademark, saying that the world's largest fast-food chain had not proven genuine use of it over the five years prior to the case being lodged in 2017. "What the EU decided in a landmark decision was that unless you use the trademark name then you're going to lose it," McDonagh said. McDonagh says the EU eventually decided the McDonald's claim wasn't genuine because it was based on a product brand. 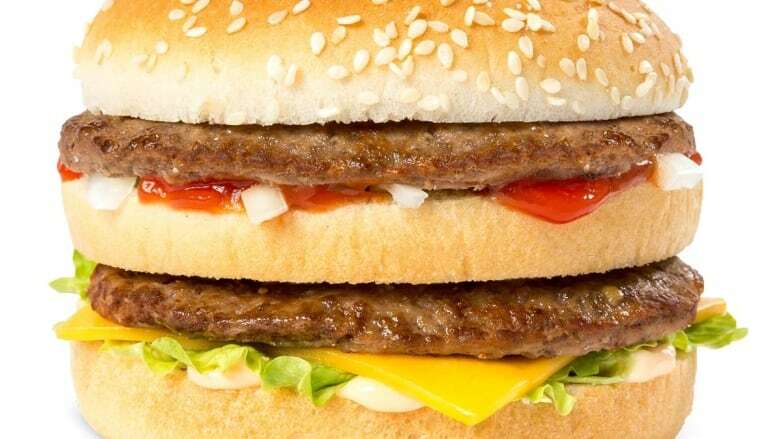 "Basically, the Big Mac is a burger. It's not a restaurant chain. And accordingly, they felt that even though it had been in existence since 1996, they felt it wasn't a genuine objection," McDonagh said. "They should have used the name McDonald's to object to Supermac's but they didn't — they used the Big Mac." McDonagh started Supermac's in 1978. The menu includes all the fast food staples — burgers, chicken, pizza, submarine sandwiches and ice cream. McDonagh plans to expand across Europe, but he says the extensive menu was built to satisfy the rural towns where he started his first few restaurants. "We were playing to a very small audience so we had to get those customers in repeatedly during the week to survive." As for the name, McDonagh says Supermac's is a nod to his college football career. "Back in the day, I used to play a bit of Gaelic football. I used to play centre back and after one of my better games the guys on the sideline christened me Supermac," McDonagh said. "When I got into the fast food business, it was natural kind of a progression to use that name." McDonagh says the ruling is a positive step towards curtailing McDonald's tactic of registering trademarks in advance, which restricts smaller businesses like Supermac's from growing their brand. "McCountry, McFamily, McInternet, they even registered our brand SnackBox, which is a product brand of ours," McDonagh said. McDonagh said he is encouraged to see the EU slowly catching on to "trademark bullying" and safeguarding against it. While McDonald's can still appeal the decision, McDonagh says he's confident that the ruling will stick. "That's their prerogative to decide what to do," McDonagh said. "They have really no reason to continue and persevere objecting to us because that door has been left open for us to proceed." Written by John McGill with files from Reuters. Produced by Tracy Fuller.